MEMBER for Burnett Stephen Bennett says there are wins for the region in the State Budget, but warns it comes with a "sleeping giant”. Mr Bennett said the budget, handed down yesterday, was riddled with extra taxes, fees and levies and failed to address debt entirely. "I think the sleeping giant for Queensland is debt,” he said. The Burnett MP said the budget came bundled with $2.25 billion in new taxes and fees, including new levies on waste, a betting tax, stamp duty on cars and increased fees for veterinarians. Mr Bennett said he believed key issues of importance such as job creation got left out in the cold. "We are the second largest per capita demographic in Queensland with the second lowest spend outside of outback Queensland, per capita,” he said. 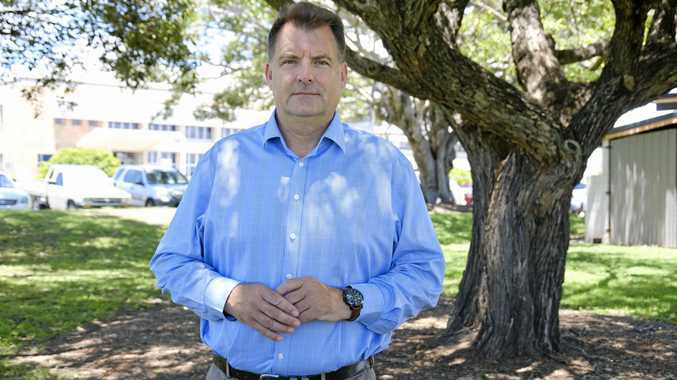 Mr Bennett said he was dubious about the need for a business case into a new hospital in place of direct action and said the removal of the $5000 first home owners' grant on newly built homes at the end of the month raised questions. The state MP said if he held the budget against his wish list he'd be bitterly disappointed, but noted there was funding allocated for some important projects. "I'm always happy to acknowledge some of the good things in the budget,” he said. Mr Bennett said he was especially happy to see spending on education. The state's spend includes $1.8 million for a new hall at Kepnock High out of a total $3.6 million cost. Gooburrum State School - an evacuation area in times of flood - was a winner with $2.2 million out of the $2.7 million cost of additional classrooms handed down. Branyan Road State School will score new learning areas with the allocation of $1.8 million out of a $2.3 million spend. Mr Bennett said he had been a long-term supporter of indigenous ranger programs and was glad to see $638,000 out of a $1.2 million spend handed down in support. In health, 2018-19 will see $1.3 million of a total $4.8 million for a Step Up Step Down facility to support mental health patients, and $1.7 million towards a $3.6 million Bundaberg Hospital Pathology Department upgrade. 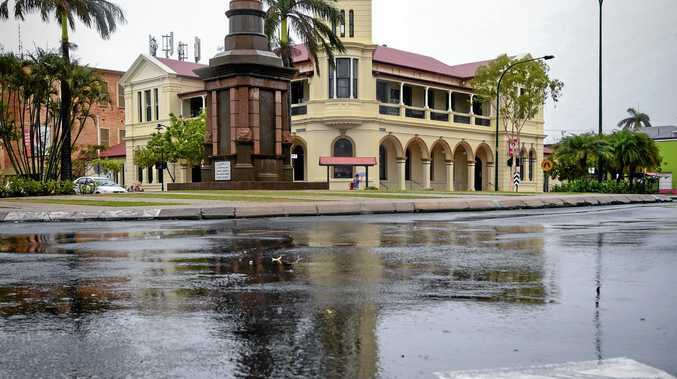 In infrastructure, $1.2 million will be allocated to refurbish Bundaberg's irrigation system, $359,000 towards the $3.7 million cost of replacing the fire and rescue station at Childers and a $7 million booster for the $22.8 million Gin Gin substation rebuild. Redevelopment of the Elliott Heads foreshore will get a $1.1 million cash injection to help fund its $1.6 million revamp. "We are investing record amounts in health, education and transport to support our growing population,” Deputy Premier and Treasurer Jackie Trad said. She noted that 65 per cent of investments in the Budget were outside of the Brisbane region. "Our number one priority is jobs for Queenslanders,” she said.